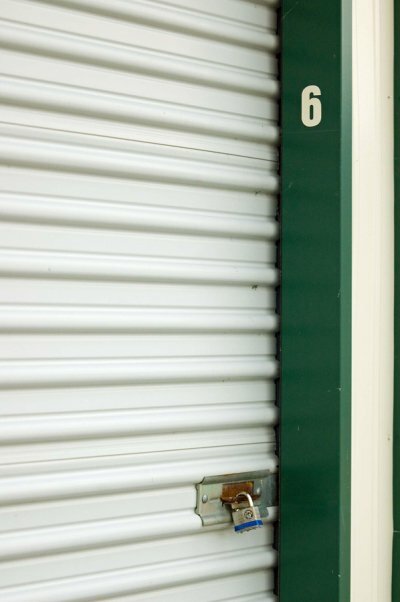 A bug infestation can cause significant damage to the items that you move into your storage unit near Santa Cruz. This video will provide you with some simple tips that will allow you to naturally prevent bugs in your storage unit. Nontoxic materials, such as baking soda and silica gel, can remove moisture from your storage unit and prevent bugs from infiltrating your space. A top-rated storage rental in your local area will take all the steps that are needed to prevent bug infestations and other pest problems. To make sure that you are renting a clean unit that is pest-free, consider taking a tour of the facility before you reserve your storage unit rental. Going away to college is exciting, but you need to have a plan for where you’ll store your things . If you are planning on going far away from home for your education, it can help to have a storage unit in Capitola, CA. 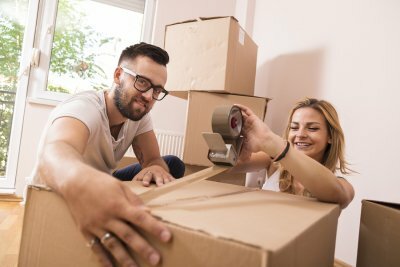 College students tend to move quite a few times during their time on—and off—campus, and having storage options can be incredibly helpful. The summer can be especially tricky for college kids, so it’s usually a good idea to plan in advance. Here’s how students can solve summer storage problems with a temporary storage unit. When you ship off for your freshman year in college, you’ll probably bring quite a bit of luggage with you. Although the sofa that you and your roommates have come to know and love is dear to your heart, it might not have a place at your parents’ house. In this case, a storage unit can be an excellent alternative. When you need a place for your furniture over the summer, your storage unit will be there. If you’re wondering what you can do with your college things over the summer, a storage unit may be the way to go. 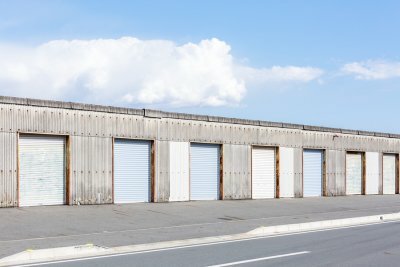 How Can Small Business Owners Benefit from Having Storage Units? Owning a small business can be extremely rewarding. 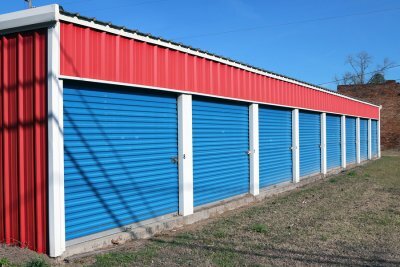 If you need a little extra space for your things, a storage unit in Capitola, CA may be just what you’re looking for. A storage unit will make sure your clutter stays to a minimum, and it can be especially convenient if you’re moving to a new location. 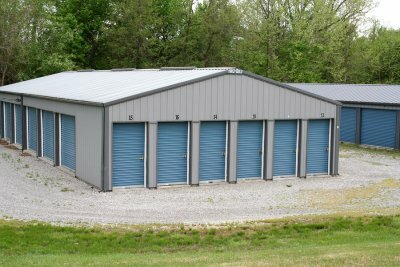 For a small business owner, a temporary storage unit will likely fit within your budget constraints as well. 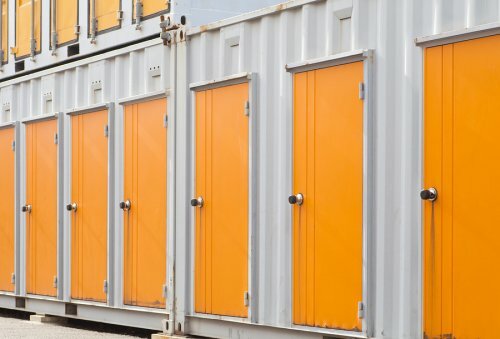 Please keep reading if you’d like to find out how a small business owner can benefit from having a storage unit. 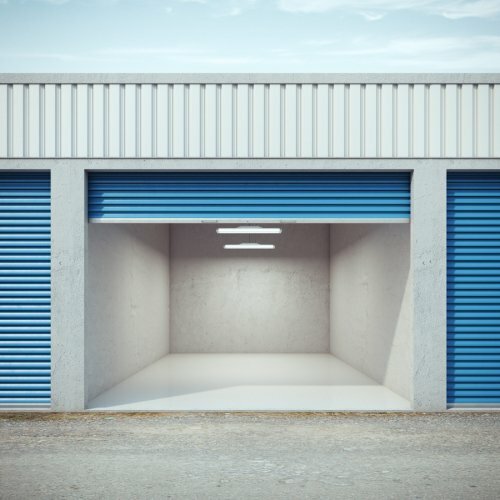 It can be difficult to conduct your daily business when you’re tripping over clutter, which is one reason why a storage unit can be so valuable to small business owners. Whether you’re drowning in paperwork or you have products that have yet to be moved, a temporary storage unit can be the perfect solution. When clutter gets especially bad, it can start to take over your office space, which spells bad news for employees and clients alike. Consider looking into a storage rental to clear up some of the clutter at your workplace. As long as you play your cards right, your small business won’t always be a small business. This means that at some point, you’ll probably have to move to a bigger space. It’s helpful to have a storage unit when you get to this level. Moving can be stressful enough as it is, but a storage unit can be of help. Expanding can be great for your small business, and a storage unit can contain your documents and equipment while you’re in the process. 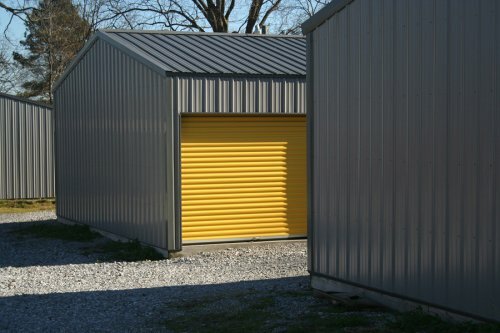 A storage unit is a great asset, and the best part is that it’s affordable. When you look into a storage unit rental, you can cut costs without cutting convenience. This means you’ll have a little bit of extra financial flexibility to take care of business, which is your main priority as a small business owner. 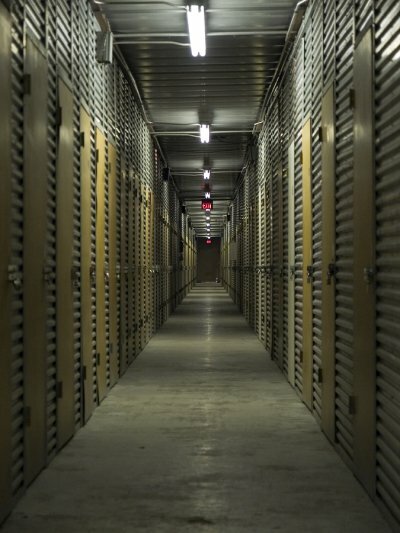 A storage rental might be just what you need to keep business moving. Why Should You Use Self-Storage During a Home Renovation? A home renovation can make your home more valuable and appealing, but you might need somewhere to keep your belongings during the process. A storage unit in Capitola, CA can be a great commodity to have when you decide to make some changes or add on to your home. 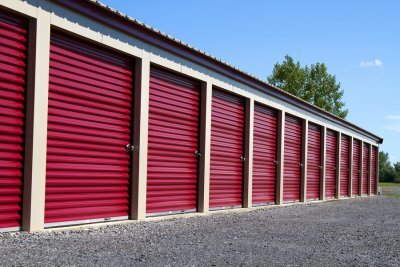 Your storage unit will keep your belongings safe until you’re ready to move them back into your house, and it comes with a handful of other benefits as well. Keep reading if you are wondering why you should use self-storage during a home renovation. Depending on how much of your house you’re renovating, a decent chunk of it might be inaccessible for some time. You will need plenty of space to work with during your home renovation, and you won’t want to be tripping over clutter throughout the process. 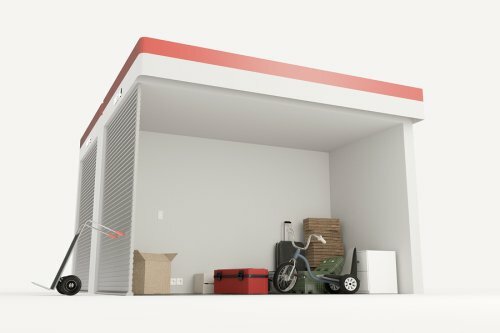 A storage unit is a place where you can store your things and access them whenever you want, but they won’t take up space in your home. As long as you pack properly and choose the right storage facility, you can rest assured that your belongings will still be in top shape when you come back for them after your renovation. There are plenty of factors to think about when you get ready to make a move, so it’s a good idea to start planning early on. Temporary storage in Capitola, CA can be helpful, especially if you’re planning on doing some downsizing before you head to your new space. You also want to keep your belongings safe and easily accessible, and a storage unit can help in this area as well. Here are 3 reasons to consider temporary storage when you’re moving. When you’re preparing to move to a new location, you might want to take this time to get rid of some of your clutter. This is even more important if you’re going to be moving to a smaller space. Buy a couple of bins and take a walk around your house, looking for anything that doesn’t necessarily need to stay. Throw the things you definitely plan to get rid of in 1 box and some things you’re not sure about in another. Then you can donate what you don’t need, and you can take your “maybe” bin to your storage unit rental, which clears up space around the house and helps you stay focused on the move. Moving can be a hectic process, so it’s nice to know that your important belongings are away from the chaos and not in any danger of being damaged. 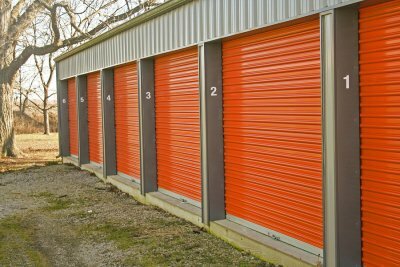 If you want to keep your stuff out of harm’s way, consider looking into a temporary storage unit. You can use this space to store your things while you gradually clear out your home during the move. A storage unit can be particularly effective if you plan on taking your time when moving to your new home. It’s important to keep your stuff protected, but what if you need to access it? With a temporary storage unit, you’ll be able to get back to your things whenever you need to. If you accidentally pack something that you meant to leave out, you won’t have any problem getting it back from your storage unit. Whether you are packing your belongings up to move to a new house or you’re getting ready to put some things into your storage unit in Santa Cruz, CA , you are going to need the right packing materials. Always go for quality boxes rather than used ones, and be sure to pad each box for extra protection. You should also invest in a couple of heavy-duty markers so you can label your boxes and find what you’re looking for. Continue on for a guide to choosing the right packing materials. If you want to make sure your belongings are kept safe during their stay in your storage unit, make sure the packing materials you use are sturdy enough to survive. Many people like to take the easy route and grab used boxes from department stores and supermarkets, but they have been known to give out. 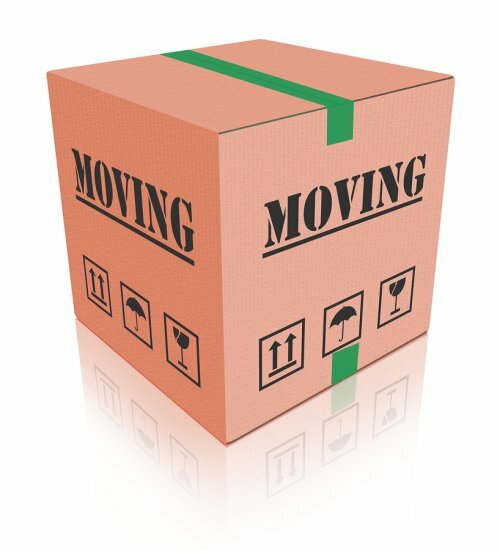 Since you don’t want your packed belongings spilling out onto the ground when you’re transporting them, you should look into sturdy moving boxes. You can even find boxes that are designed for clothing, making it even easier to move part of your wardrobe to your storage unit. You don’t necessarily have to go overboard in protecting everything you bring to your storage unit, but your fragile items will need some extra care. When you pack delicate items like glassware or jewelry, be sure to wrap them up before you store them away. You can use old newspapers to cushion your glassware, or you could go the extra mile and buy some bubble wrap for even more protection. You should also remember not to stack other boxes on top of your fragile items in the storage unit. Once you’ve padded your things and packed them in sturdy moving boxes, you should label the outside of each box. Label each one with the room that it came from or should end up in so that you don’t have to rummage through all of your things to find what you need when you come back to your storage unit rental.